A presentation about net zero energy homes. Mark Ryan, who is documenting the construction of his house photographically, will present methods and materials to be able to approach net zero energy in residential construction through passive house construction principles and on-site power production. DATE: Aug 7, 6pm.FREE with advance registration, limited seating. 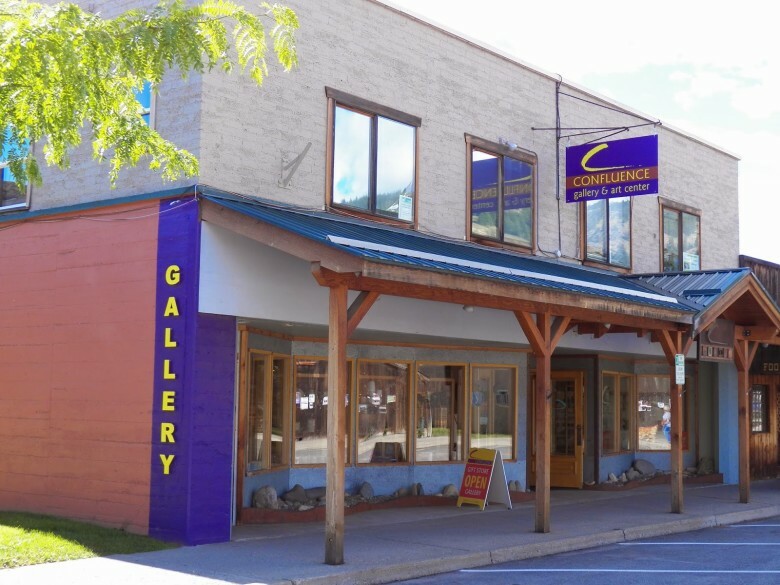 CONTACT/REGISTRATION: Please register with the Confluence Gallery, 509.997.ARTS info@confluencegallery.com. LOCATION: The home of Mark Ryan, 49 Cottonwood Drive, Winthrop, WA.